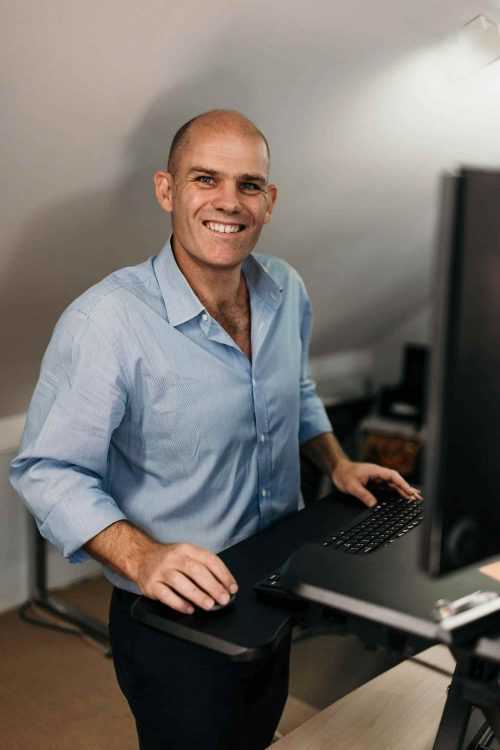 Sometime in the late nineties, James completed a degree from the University of Wollongong in Information Technology, with a specialisation in Business Systems. Since that time, James hasn't strayed too far from the industry, having spent time with Telstra and then Insurance Australia Group (NRMA insurance) working on IT infrastructure projects. James then established his own IT consultancy which he ran for over a decade. In late 2013, James took an opportunity for change and joined IT Basecamp. James is now the Team Leader of the IT Basecamp Technical Services team, where he lends his extensive experience and capabilities to the team and operates in an escalation role for some of the more complex scenarios we find ourselves faced with. James has a modern technology focus on reducing the footprint of server computing and has developed considerable skills in virtualisation and data centre services. In addition to supporting our own Data Centre environment, James has developed Data Centre solutions for clients using the Amazon EC2 platform and Microsoft Azure. James is also our resident Office 365 champion and can help with all your Microsoft Cloud hosting needs. More than anything else, James likes to focus on business strategy and issues affecting businesses. He is a problem solver. When he's not being professionally focussed, James likes to let his hair down on the mountain bike or around the campfire. Pretty much as far away from computers as possible.